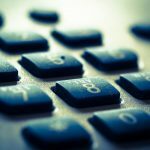 IP-telephony: what is it and how does it work? Here in this short essay, we will try to tell you in simple words what is VoIP and how does it work, besides we are going to cover the questions if IP equipment, technological capabilities, advantages and disadvantages of IP telephony. While conventional analog telephony operates on the principle of transmitting electrical signals directly over the wires, the virtual communication technology is used to make Internet calls. In simple words, the essence of IP-connection in the special coding of the telephone signal is that the server accepts it, transforms it into a specific code, then sends it to another server, where it is subjected to reverse encoding. The order of interworking of subscribers is described by a special technology – protocol. It depends on it how the data will be transmitted over the network. For example, the SIP protocol describes how to establish a connection for routing multimedia data, and VoIP – organizes voice communications. There are several ways to organize a full-fledged telephone connection using IP-devices and programs. Of course, the simplest option is to use a regular computer – it’s enough to install a special program for making calls: the so-called softphone. But the presence of a stationary machine is not a prerequisite – virtual communication is available on smartphones and tablets, provided that special software is installed on them. If you prefer to use a familiar analog device, you can buy a modern SIP-device – it looks like a regular phone, but organizes communication via the Internet. 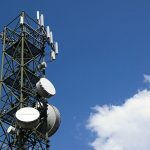 It has a number of additional functions – for example, an indication of the absence or presence of a subscriber on the network, the ability to receive and send text messages, and quickly set up call forwarding. In the case where it is necessary to use standard analog devices, you can connect them to a special device – VoIP gateway, which will provide routing of calls over the network. In this case, the number of telephones that can be connected to the Internet directly depends on the number of ports of such a gateway. As you can see, using the advantages of IP-telephony in organizing office work is not difficult. But you need to take into account that a really good quality of communication is achieved when there is a stable Internet connection with a speed of not less than 512 Kbps. The use of IP telephony is a good solution for organizing telephone communications in the office or in the enterprise. With its help, it becomes possible to use such useful functions as the multi-channel number for call-center or hotline, call forwarding, voice menu, and mail, virtual fax, conference call, blacklist for blocking unwanted calls, and detailed Details of all outgoing and received calls. 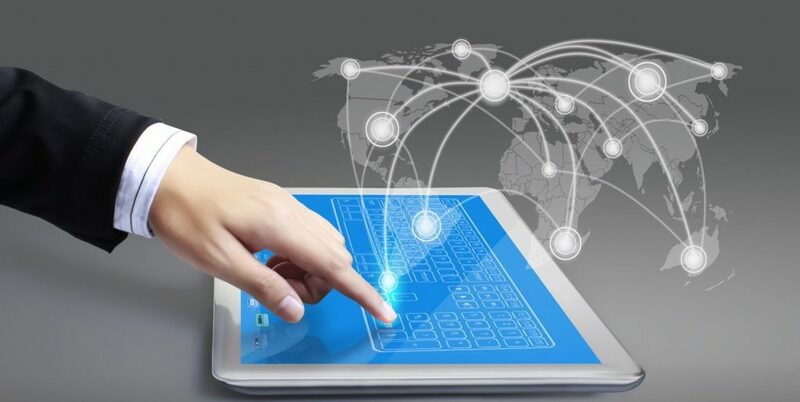 Most of these options are usually already included in the basic package and can be used immediately after paying for the services of the provider, but for some functions, you will have to pay separately – for example, if you need to increase the number of internal numbers beyond the tariff plan. 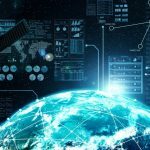 Progress is moving forward, and with each passing year, modern Internet technologies are taking up more and more places in our lives. This also applies to telephone communications. 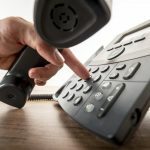 Advantages of IP-telephony become evident already from the moment of connection. In order to establish communication, no need to lay wires. It is enough to issue an application for connection to the provider’s server, and you can perform all the necessary settings yourself, following the instructions – it takes quite a bit of time, on average, about half an hour. The ability to forward calls allows you and your employees to stay in touch regardless of geographic location. This is convenient and when you move – you just take the phone equipment with you, which means you do not have to spend money on correcting contacts in promotional products because your number stays with you. Another advantage of virtual telephony is scalability. All the settings you can quickly fix using your own personal cabinet – change the connection parameters or, for example, the number of used telephone lines. This is very convenient for enterprises, the demand for services which depends on the season. The first program, which allows transmitting a voice signal at a distance using the Internet, appeared in 1993 and was called Maven. Within a year, this development was used to communicate with the shuttle Endeavor NASA, which was in outer space. However, the main advantage of IP-telephony is its cost-effectiveness. To demonstrate this advantage, it is enough to compare the prices for long-distance calls using the city network and IP-providers.